Don’t Worry about getting 1st page Rank on Google because today You will Learn a Most Important Method for finding Long Tail Keywords. Did you ever notice that when you search something on Google and when you scroll to the bottom of Google’s search results there’s a section called, “Searches related to…”? well it’s the Golden Area for getting the High Searchable Long Tail keywords. 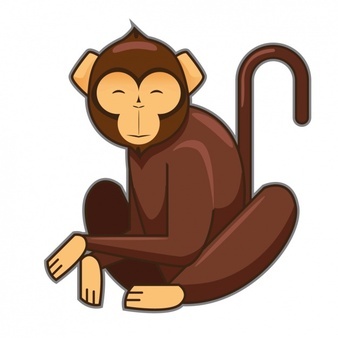 it all are the Long tail keyword which you should target. because they’re very long tail and have less competition then body or head keywords. 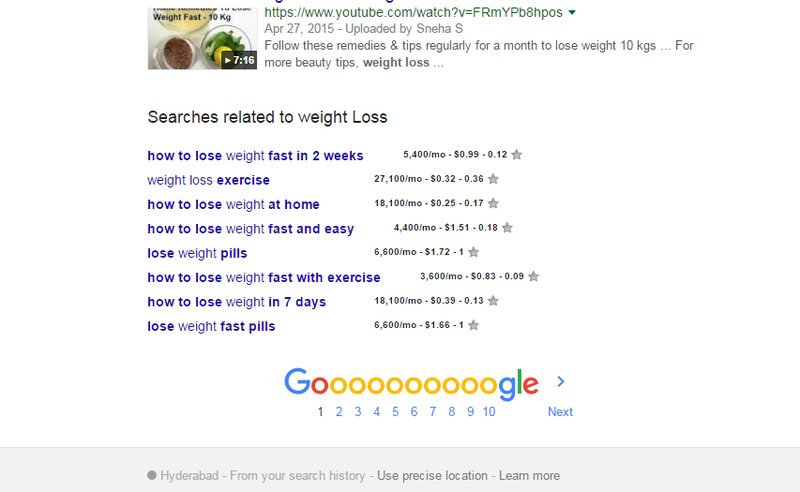 for achieving 1st page Rank on Google Easily. soovle.com is an easy use and free tool to find out Long tail keywords in the suggestions results from top websites like “Amazon”, “Wikipedia”, “Ask.com”, “Bing”,”Google Suggest” and the “YouTube”. First Go to the Soovle.com and type your Topic Keyword in the search box and hit Soovle. It is the Great tool to find out the Keywords from that your Competition probably Overlooks. It is a Great tool ever to find out not only Keywords but also find more thing like CPC of the keyword and monthly searches of that keyword. keywordTool.io is an the Mind blowing (free) tool that’s PERFECT for generating long tail keyword ideas for any Niche/Topic. It’s similar to UberSuggest in the sense that it grabs results from Google Suggest. 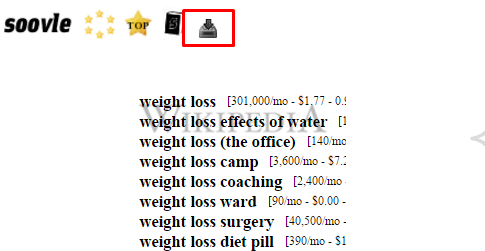 For example, if you enter “weight loss” into UberSuggest, it will search for “weight loss a”, “weight loss c” etc. 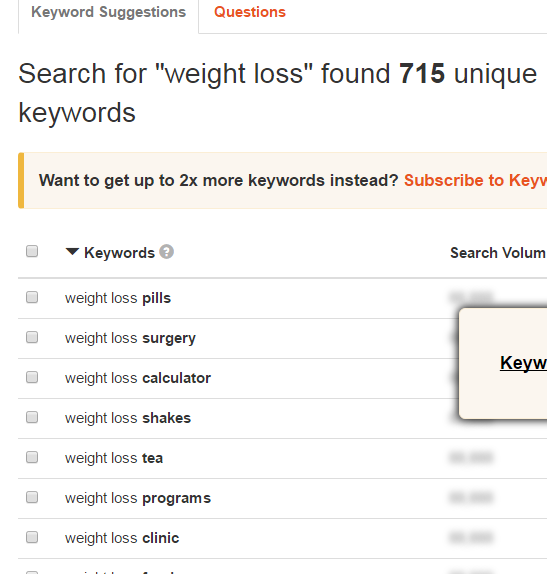 KeywordTool.io will search for those same keywords AND search for “a weight loss”, “b weight loss”. That means you get more keywords from the same search. and click on search, and wait for a while. Thanks for Reading this Article and I hope we learn Something from our Websites and Our Mission is to Teach all Peoples of the world who want to Learn Online Share this article if any Question Just Comment below the Post.